State of Inbound Report Here! The challenges that educational marketers face are ever-changing. Luckily there’s someone who has done the leg-work for us. Make the State of Inbound 2018 your comprehensive resource for strategic data to help reach the right parents and students. These days, parents aren’t just searching for the best schools, they’re searching for the schools that best fit their children’s needs. But, they can’t enroll if they don’t know you’re out there, so how do you stand out amongst the crowd? 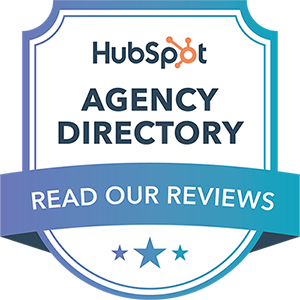 HubSpot has continually proven to be an invaluable tool in helping independent schools generate more traffic, leads and members. However, while the goal has always remained the same, audiences and their needs are never stagnant. Both parents and children’s needs are perpetually evolving and it’s up to you to adapt and meet those needs. That’s where the 2018 State of Inbound report steps in. This yearly report helps you stay up-to-date on the current state of inbound marketing, lead generation strategy and operations to keep up with your ever evolving audience.